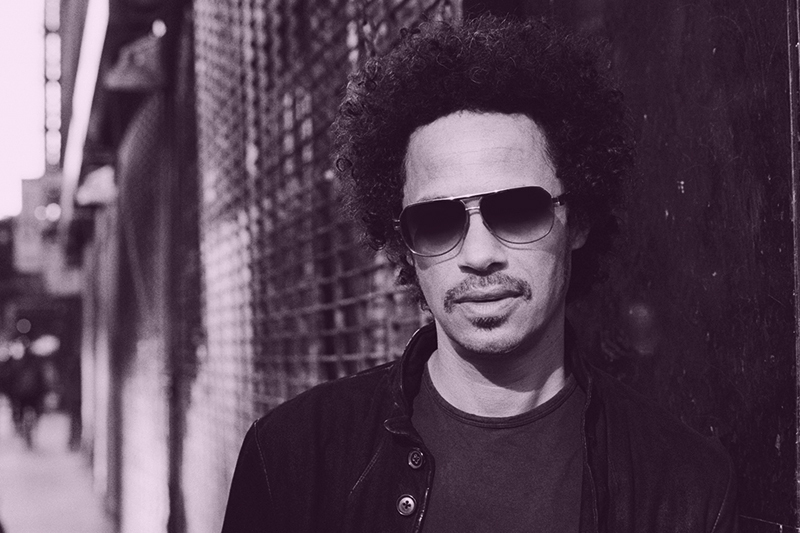 From the world’s biggest arenas to a much needed break – Eagle-Eye Cherry is back! We’ve seen it before, artists who take pauses after great success. After three album releases followed by a world tour and participation on the biggest TV shows in the world Eagle-Eye Cherry could take a well-deserved and much needed break. He had done everything there is to do! “I remember that I was close to turning down a gig because I felt completely finished, but after persuasion I jumped on a Concorde to New York and did the gig. When I was there, however, on the stage of Madison Square Garden I thought “How could I say no to this? ?” It was shortly after that I realized I need to take a break, says Eagle-Eye Cherry. Nobody can have avoided hearing “Save Tonight” that has streamed over 150 million times on Spotify and is still played on radio all over the world. The global hit was first released in Sweden and made it to the USA the summer of 1998, the success was a fact and the same year the single was the most played song on US radio. After six years of continuous touring with three albums around the world, selling over 3 million records, Eagle-Eye Cherry took a break, started a family and settled down. When the artist visited Nashville and the legendary Black Bird studio he found the inspiration and drive to make music again. Back in Sweden the ideas started to take form and together with Ollie Olson, David Lindgren Zacharias and Anders Pettersson “Streets of you” was created, which is the first single from the upcoming album that will be released this fall.